As a producer and member owned and managed food cooperative, cooperative values and principles are at the heart of everything we do. By joining the co-op, you support – and are supported by – a network of family farmers across the High Plains food shed in Colorado, Kansas and Nebraska. You’re casting your vote for food the way it was meant to be. You also help to ensure the future of our families and farmland here at home. For only $40 per year, buying members have access to our entire online market – more than 700 items across 50 different local family farmers at your fingertips. 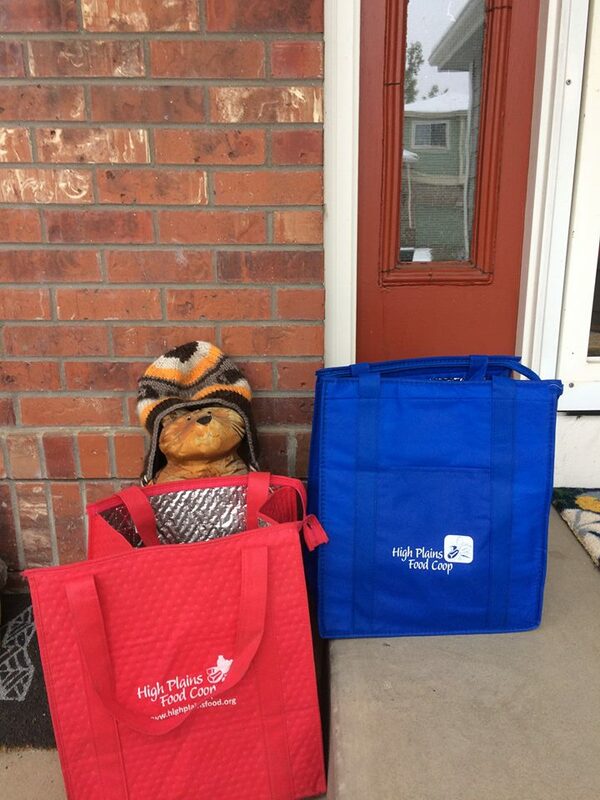 We deliver once a month to several Denver metro and front range locations thanks to our large network of farmers, volunteers and buying members. For volume customers, we deliver weekly along our Denver metro delivery route and can make special delivery arrangements. If you want to order large volumes wholesale, we’d love to hear from you. Why join the High Plains Food Cooperative? Want to join the co-op as a producer?